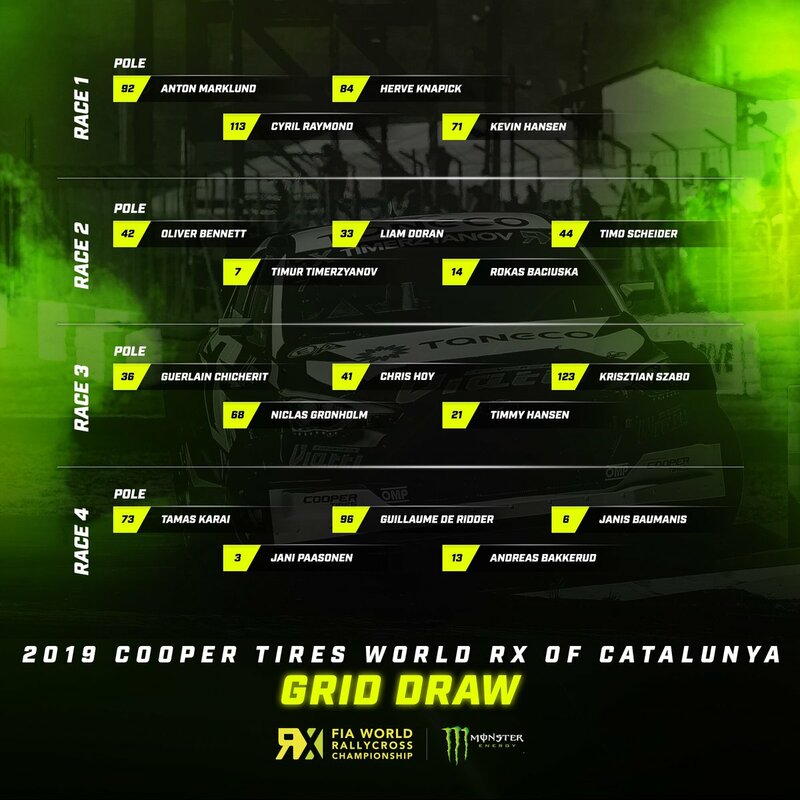 PSRX Volkswagen Sweden’s Johan Kristoffersson and Petter Solberg will start in the 12th and final round of the FIA World Rallycross Championship at the World RX of South Africa, which gets underway in Cape Town tomorrow. The team experienced a tense few days waiting for the ship with its containers on board to be able to dock in the Port of Cape Town due to high winds. The shipping from Europe was delayed due to the containers initially containing hazardous goods. Thanks to the work of the World RX logistics partner The Woodland Group, the Mayor of Cape Town and the Port, the cars have now arrived in the paddock ready for practice tomorrow morning, having missed a shakedown session on Friday. Norway’s Petter Solberg will line up second on the grid in Q1 Race Two, and Johan Kristoffersson will be third on the grid in Q1 Race Three.